Less than a week after releasing macOS 10.13.2 to the public, Apple has made a new beta release available to developers, with the first beta of macOS 10.13.3 released for download. The third major update for macOS 10.13, this new beta will likely go through multiple iterations before it is ready to be released to the public. 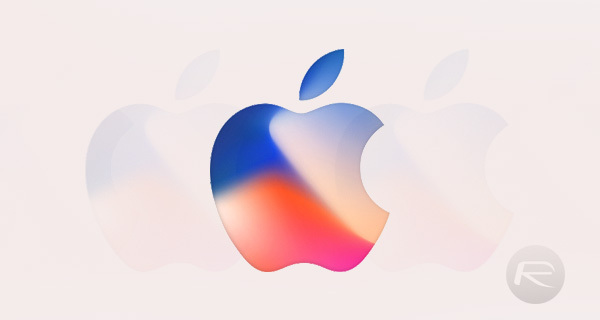 Developers who are brave enough, or at least need to install the latest betas for app development purposes, can download the new update via either the Apple Developer Center or the Software Update section of the Mac App Store. Apple’s initial release notes do not mention what has changed in the update, at least when downloading via the Mac App Store, but the company does say that the beta is “recommended for all Apple developers.” The update likely includes bug and security fixes, with new APIs also potentially made available to developers as well. 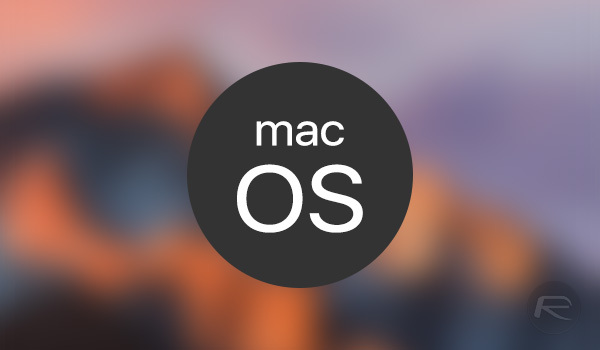 The release of macOS 10.13.2 saw Apple focus solely on both security fixes and performance improvements. While there were no obvious feature enhancements in the release, long time Apple fans will likely have been pleased to see a new release that focusses on plugging some of the holes that macOS has introduced of late. While it will be some time before macOS 10.13.3 transitions from beta release to public, we will keep a beady eye on what the company adds as part of each beta. Here is to hoping more fixes make macOS into the stable powerhouse that we know it used to, and importantly still can be. With iOS receiving so much attention over the past ten years, many would suggest it his high time macOS had Apple’s full attention.